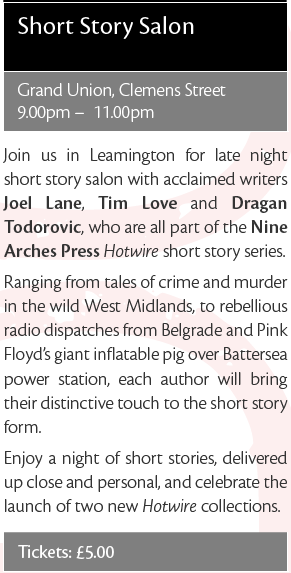 As part of the Warwick Words festival Nine Arches Press are putting on a 'Short Story salon' at 9pm, Sunday, 7th October, at the Grand Union in Leamington Spa. 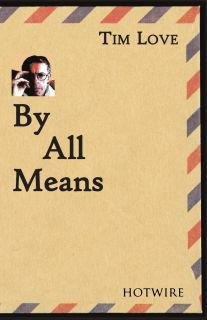 My "By All Means" story collection (ISBN 978-0-9570984-9-7) will be launched there. And here's Nine Arches Press's page about the book.